Microsoft has released a set of Application Bar Icons for Windows Phone 7 Series and are now available for download. 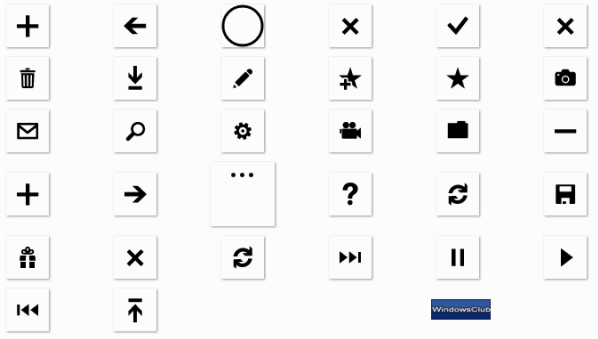 This download contains a set of 64 application bar icons that you can use when developing applications for Windows Phone. In addition to the 64 icons in PNG format (32 dark and 32 light), this package also contains vector versions that can be easily imported into Microsoft Expression Blend 4 Beta when using the Microsoft Expression Blend Add-in Preview for Windows Phone.